OK, let's be real: The whole idea of Black Friday in July is some serious capitalist overreach, inventing a derivative shopping holiday spawned from another made-up shopping holiday. But you know what? If it save us a couple bucks, we'll shut up about how dumb it sounds. Right now, Dell's got a ton of deals going on, including Bose QC25s for about $170, Jaybird Freedom F5 earbuds for $50, and the UE MEGABOOM speaker for $120. Get started with those, then check out the rest for yourself. The first-gen Pixel phones are starting to get a bit old, but they still hold up really nicely compared to a lot of handsets, especially when we're able to pick them up for a song. This week we spotted deals on both brand-new and refurbished units, giving you the option to save even more. 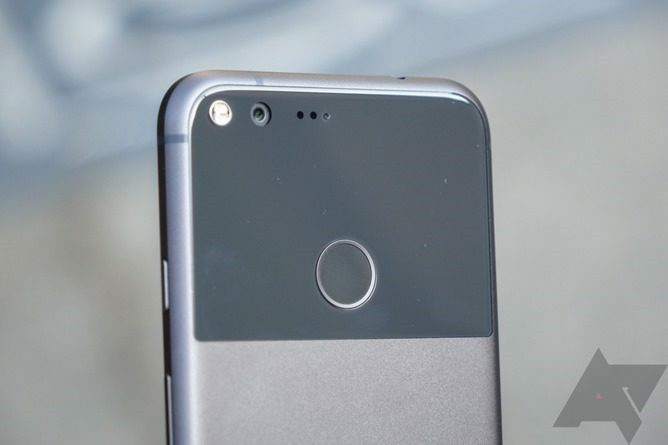 The refurbed models come from a variety of Amazon sellers, and while prices fluctuate based on color and storage, you can find the smaller Pixel for as low as $210, and the Pixel XL for just under $245. The new units are at B&H, but you'll only find the smaller Pixel there. The 32GB model is going for $320, while the 128GB edition is $380. 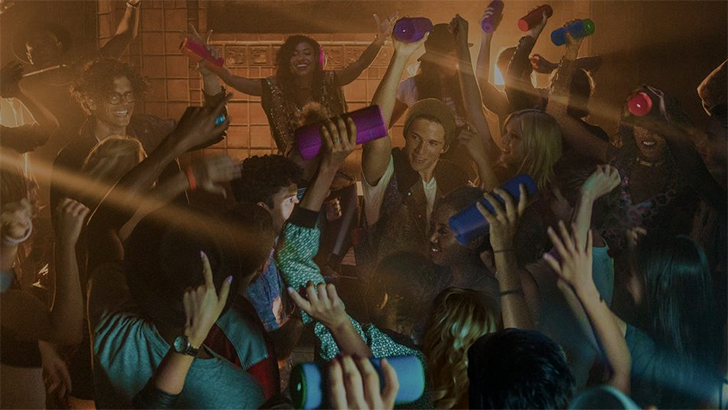 We don't know who opened the free-music tap on Play Music, but we're glad they did. After scoring a bunch of free albums last week, over the past few days we've rounded up quite a few more. Like before there's still an abundance of country music here, but we're slowly seeing the selection branch out in more varied directions. But honestly, they're free, so who are we to complain about the selection? In the market for a new computer? Done with heavyweight operating systems and craving the streamlined architecture of Chrome OS? Well, take your pick of these discounted Chromebooks from major manufacturers. Members of BJ's Wholesale Club can grab the Acer Chromebook 14 for Work for just $180, down from $300, or for something a little beefier, Best Buy's got the Samsung Chromebook Pro 64GB for $480. 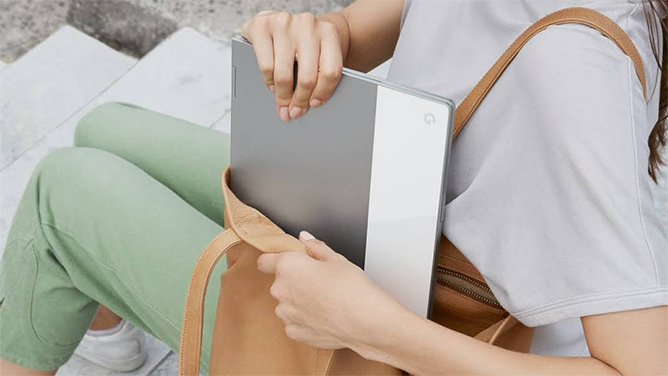 If only very top-shelf hardware will do, the high-end Core i7, 512GB Google Pixelbook is on sale for just under $1,500. These new mid-rangers from Sony didn't make a huge splash when they debuted a little earlier this year, but they still look like some solid handsets for shoppers who don't feel like paying flagship prices. If you've had your eye on either, you can pick the XA2 and XA2 Ultra up for $300 and $380, respectively. Finally, we've got a little offer from Samsung for users picking up a new Galaxy S9, S9+, or Note8. 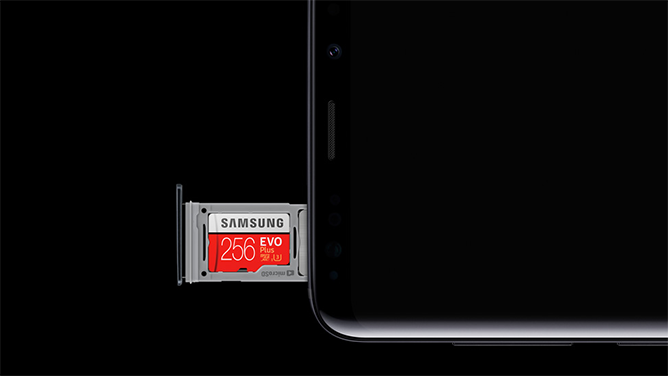 Buy one of those flagships through the end of the month and Samsung will double your effective storage, throwing in a free microSD card matching the capacity of the phone's internal storage.